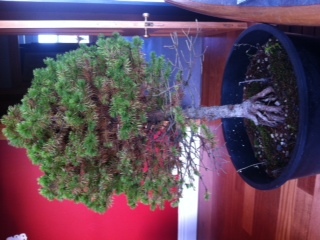 I've inherited a new Bonsai but not sure what type it is. Would you mind letting me know what you think? 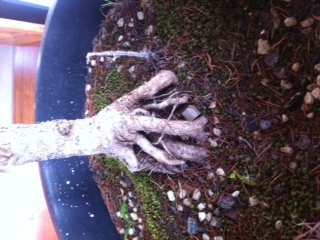 Comments for What kind of Bonsai is this? 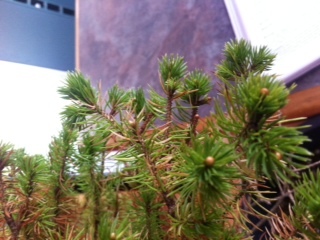 It kind of looks like a Picea Glauca Albertiana conica or Dwarf Alberta Spruce to me.